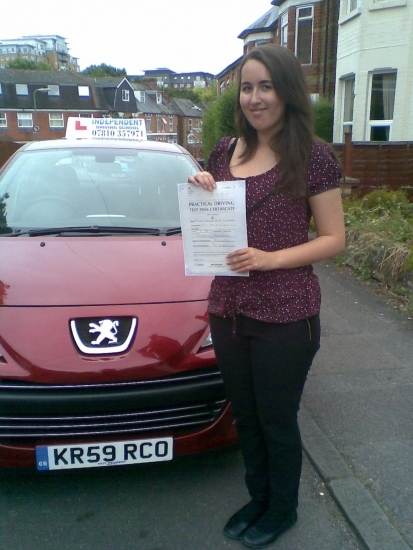 "Mike has been a great driving instructor and transformed my confidence behind the wheel. Previously, I believed that I would never be able to feel comfortable driving due to nerves. However with Mike´s help and patience, I am now very happy to say I have passed my test and feel ready to go out and drive independently. I would highly recommend Mike as a driving instructor to anyone."